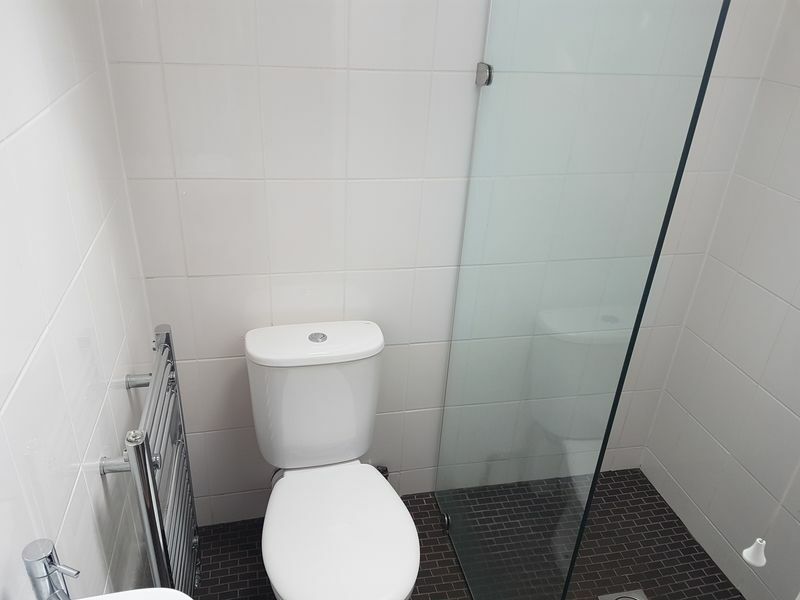 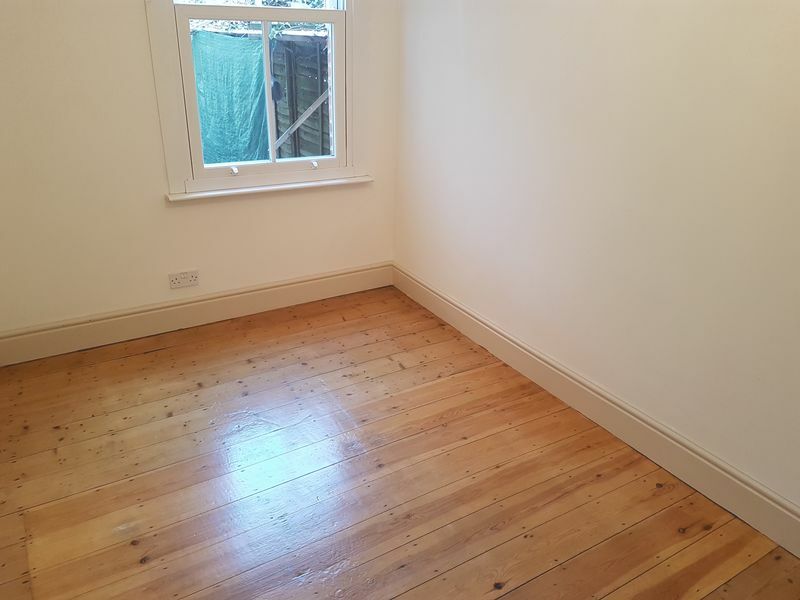 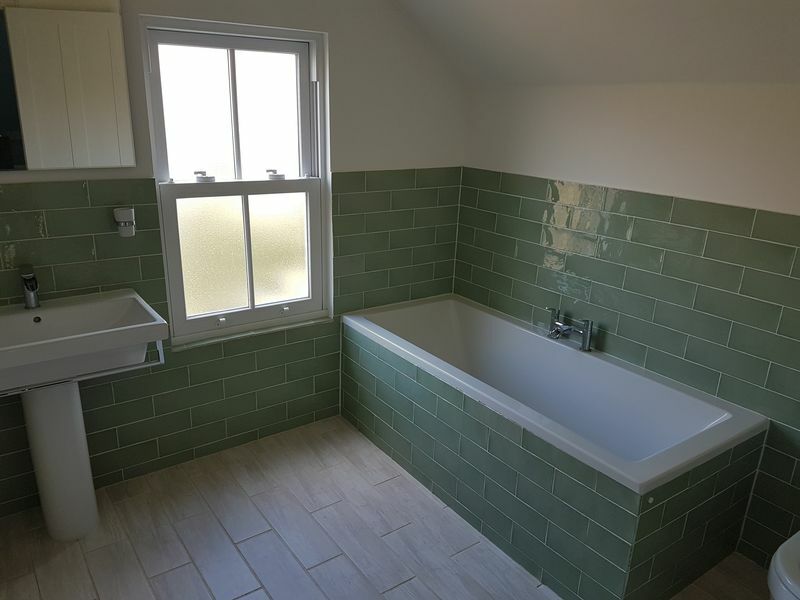 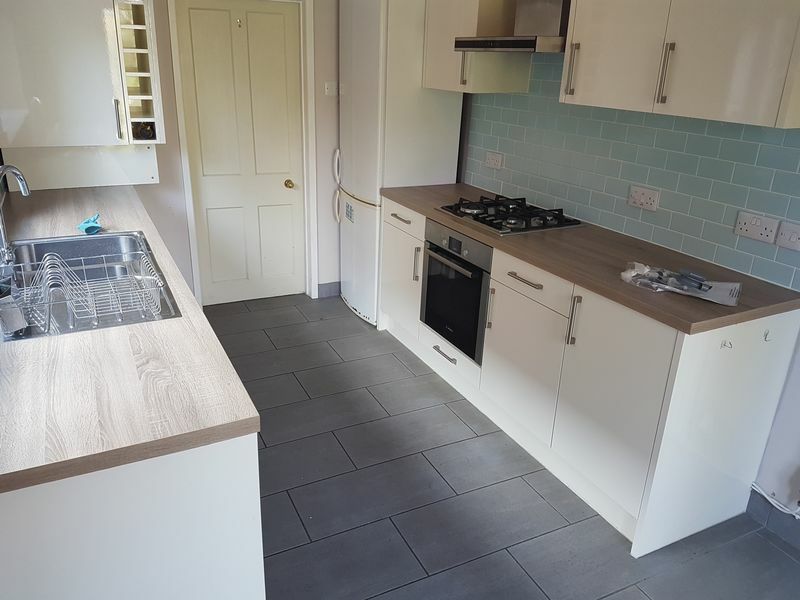 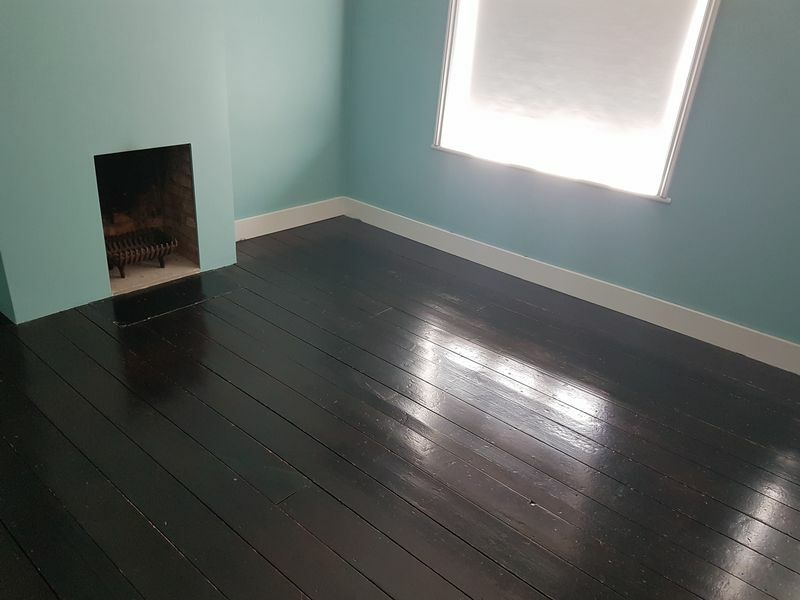 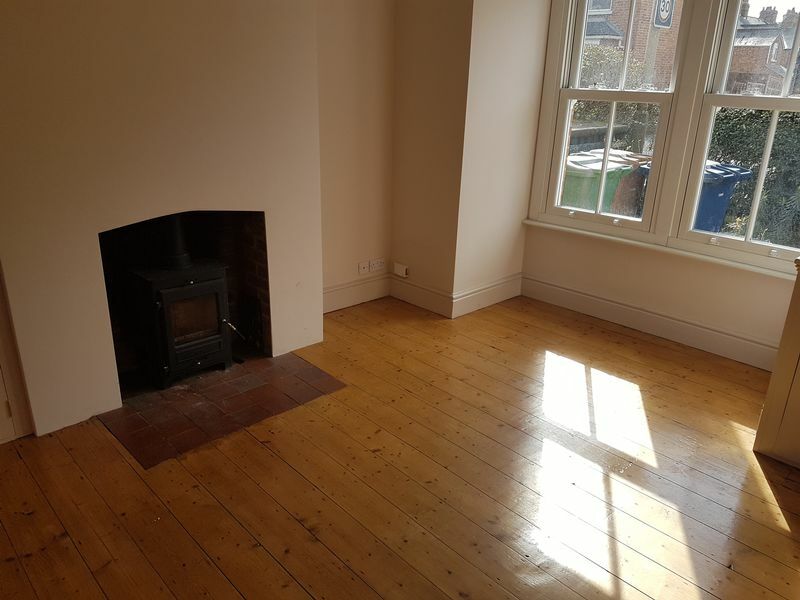 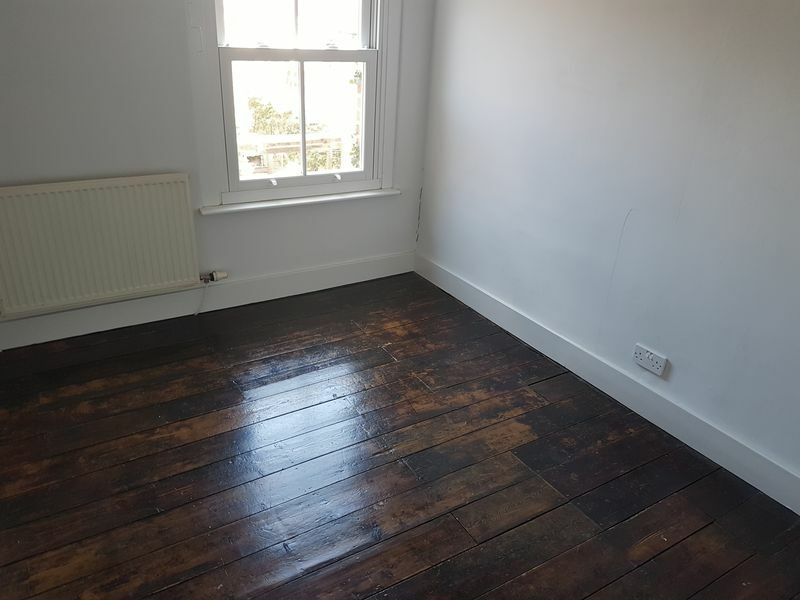 A large 5 bedroom student house available for the 2019/20 academic year. 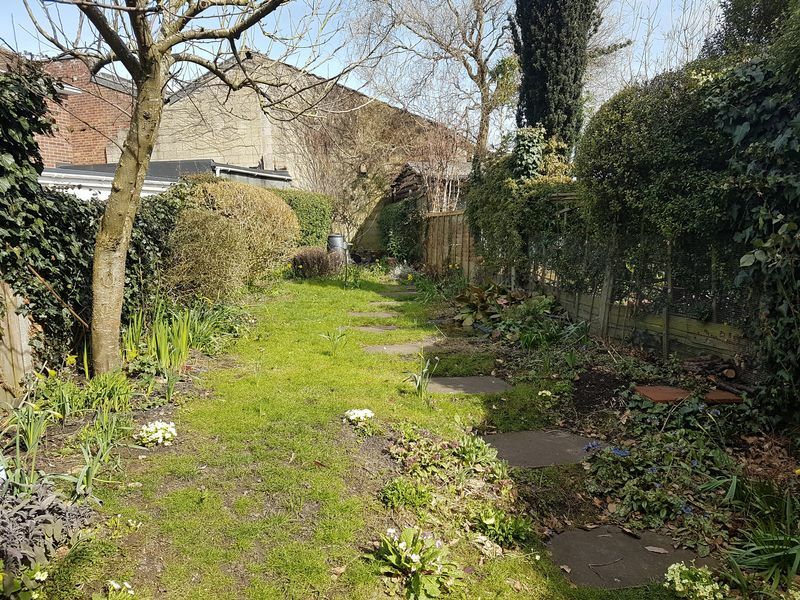 In a great location for Cowley Road, and Headington for shops, restaurants and bars. 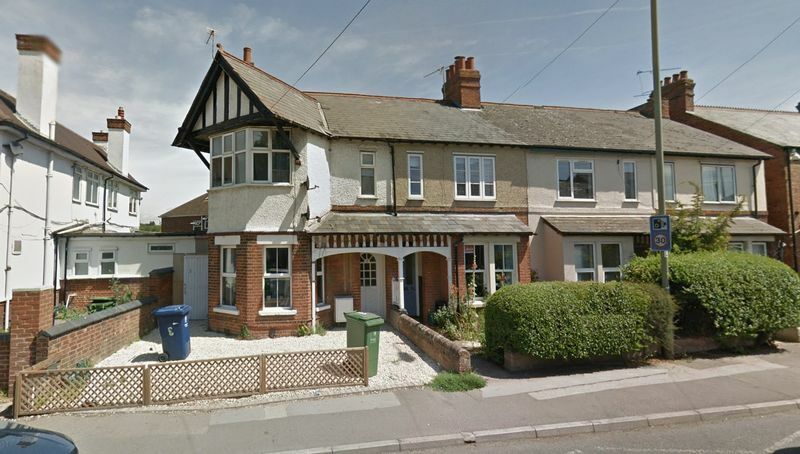 The house has 6 bedrooms, a bathroom and a shower room, and a good-sized garden.